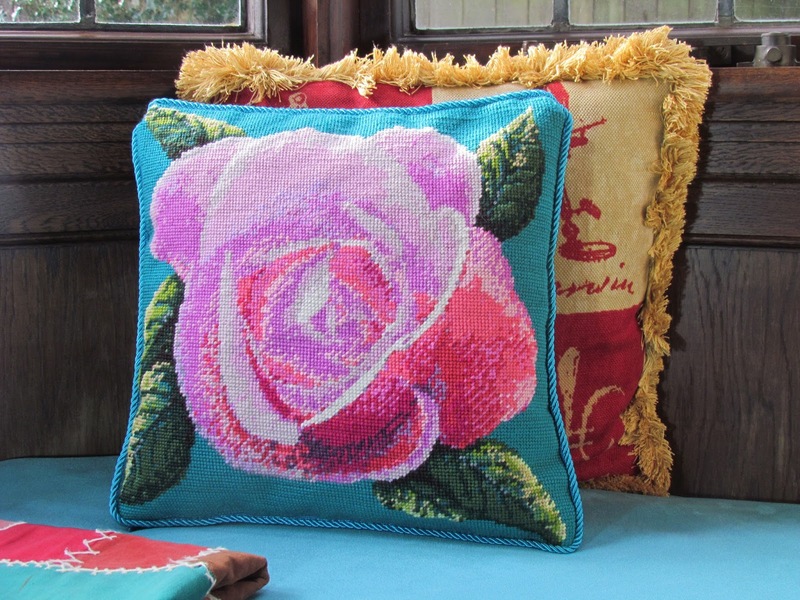 One of my tapestry patterns of a Queen Elizabeth rose and an article are featuring in the January/February 2016 edition of the UK's Be Creative magazine. It was a great project to work on and the first craft article I have published. Merry Christmas everyone! Here's the link to the magazine if anyone wants to order a copy: http://www.creativewithworkbox.com/product/current-issue/.